Hobson & Porter is celebrating after a recent run of success in the West Yorkshire region. The award-winning company has seen its business expand in the area in the last few months with new contracts in Bradford, Wakefield and Wetherby. 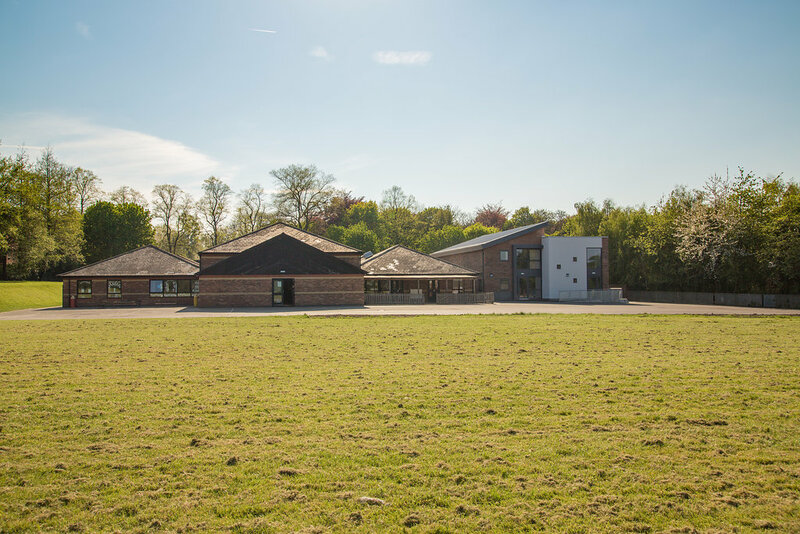 Work has recently been completed on a £1.5m development at Oakfield Park Primary School in Pontefract and a £1.5m extension at Kingsland Primary School in Wakefield. 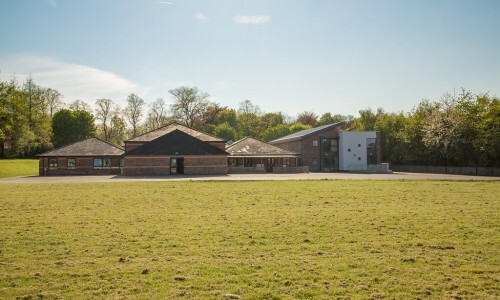 Ongoing live projects include a £1.1m project to extend St Giles Primary School in Wakefield and a £1.8m project to provide temporary accommodation for families at Jermyn Court in Bradford. In Wetherby, Hobson & Porter is continuing work on four industrial units, with an overall value of more than £4m, set to be completed later in the year. “Our company’s presence across the Hull & Humber region has remained consistently strong but we have never seen a pattern quite like this outside the area”, said Dave Blades, Business Development Director at Hobson & Porter. “We are delighted to be awarded these contracts further afield, most of which have been attained thanks to a positive, growing reputation in the area and frameworks we have successfully secured in recent years. 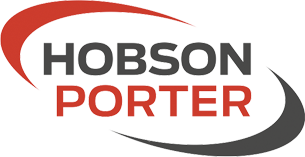 We continue to build very strong relationships in the area and expect to see Hobson & Porter continue this growth in the West Yorkshire region during 2016 and beyond. In 2015, Hobson & Porter opened its Lincoln office, its first office outside Hull since the company was founded in 1971 after the identification of an abundance of new opportunities and projects in the Lincolnshire region. “We have certainly noted geographic growth in recent years as our established relationships take us further afield. Add this to our continued success in the immediate area and a notable upturn in local investment, we are certainly looking ahead to a very successful future” added Dave Blades. Also in Wetherby, Hobson & Porter is currently working on two major business developments. The first of which is involving the construction of three industrial warehouse units (units 9-12, 14-16 and 20) at Thorp Arch, Wetherby, plus the construction of an external car parking yard, associated drainage work and landscaping – in a project worth £1.4m. The second, Unit 512 Thorp Arch is a distribution warehouse facility, which will be occupied by a beer and wine supplier. Work is progressing well on the £3.2m development, with the site being levelled, excavation and foundation works completed and work to erect the steel frame underway. Dean Platts, Project Manager for Hobson & Porter at Unit 512 in Wetherby, said: “This is a major project in the scheme of Hobson & Porter’s work and one which is key for our growth in West Yorkshire. “80 staff will be involved in total, from the start of the project in February 2016 to completion in August. Work has now commenced on the erection of steelwork on site, with the foundations set to be completed in April. The building will be watertight by July 2016.